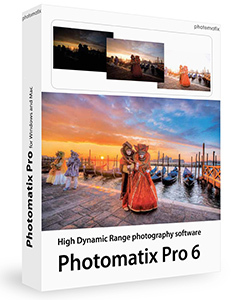 Important: Only HDRsoft or Amazon are authorized to sell Photomatix Pro on Amazon. Other sellers offering a so-called 'Open Box' are illegitimate. See more information on the boxed product on this page.